Aliens and UFOs—what are they really? Evolution says that, given the right chemicals and conditions, life will arise by chance. 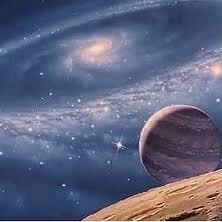 So if those conditions existed on other planets then life could have arisen many times. Could there be intelligent life ‘out there’? Even some Christians wonder if God could have created life elsewhere. 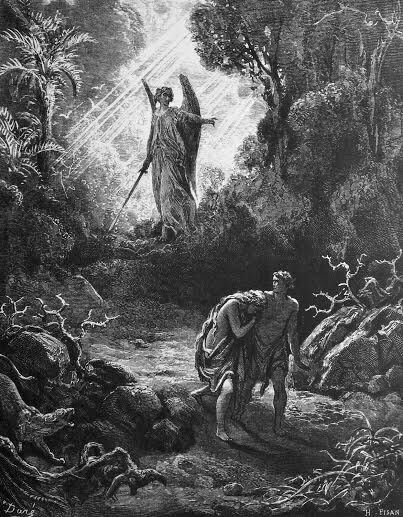 What is the Biblical answer to UFO sightings, crop circles and alien abductions, etc? 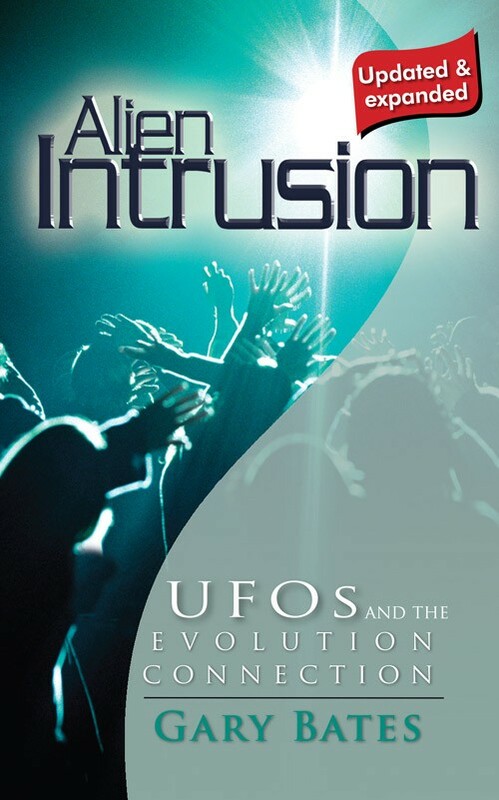 Gary Bates in his best-selling book (Amazon top 50) Alien Intrusion – UFO’s and the Evolution connection, reveals that the Bible provides answers as to what is really occurring. The Bible explains the origin and activities of these evil supernatural beings (demons) and that in the last days demonic deception will increase. What we are seeing, is Satan offering with demon inspired Aliens and UFO’s, an alternative hope for the future of mankind. 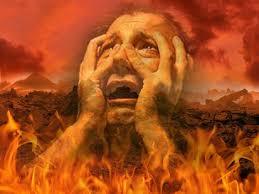 It is built on his successful deception of Evolution as the Godless origin of the Universe. The majority of adults in the USA believe in UFO’s and Aliens and the young are being targeted incessantly with films and games having an Alien theme. Jesus himself acknowledged Satan as the ruler of this world and it appears a climactic battle is now being waged for the souls of men and women and indeed the future of mankind. Fortunately the Bible reveals the final outcome so Christians need not be concerned but we are concerned about our brothers and sisters who do not know the truth. We are all descendants of Adam and Eve so we are brothers and sisters. These two resources, Gary Bates book and the video interview below are worthy of wide dissemination.